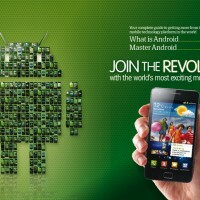 Android Magazine Hits UK News Stands July 28, U.S. in "Few Weeks"
A new magazine dedicated to your favorite mobile operating system is set to hit news stands in the UK starting tomorrow, July 28th. 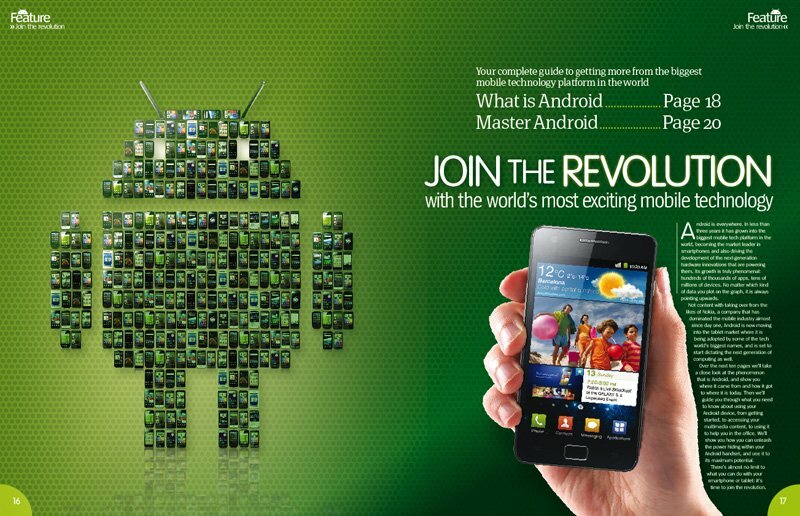 Imagine Publishing is launching an old-school print magazine called Android Magazine specifically aimed at users of Android smart phones and tablets. Although the magazine will be published monthly, we like the fact that much of the content doesn’t hinge upon time sensitivity. Readers will enjoy extensive reviews, tutorials, tips, and recommendations. Hacking and modding types will be happy to know that there’s also a section devoted specifically to modifying your device. According to Imagine Publishing, Android Magazine will be available at WHSmith, Tesco, Sainsburys, Barnes & Noble and all good newsagents. Those of you living in the United States can look forward to getting your hands on a copy in just a few weeks. In the meanwhile, be sure to follow along at Little Green Robot on Facebook and Twitter or order a copy from Imagine’s website. 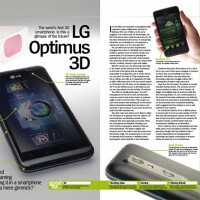 Hit the break to see a few pages from the premier issue as well as the formal press announcement! 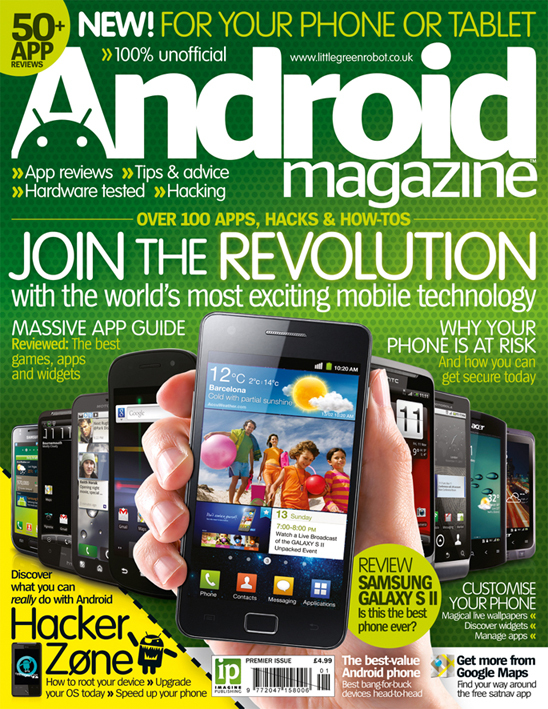 Imagine Publishing will be dropping a new From the makers of Smartphone Essentials and Apps comes Android Magazine: the UK’s first title dedicated to users of Android smartphones and tablets. Imagine Publishing is proud to announce the launch of another cutting-edge tech title. 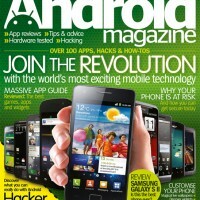 Android Magazine is due to hit the shelves on 28 July, and will offer unique and in-demand content to the millions of users who are rapidly adopting this exciting and popular new mobile technology. A brand new title for a booming technology magazine sector, Android Magazine will provide an invaluable resource to an ever-growing army of users. 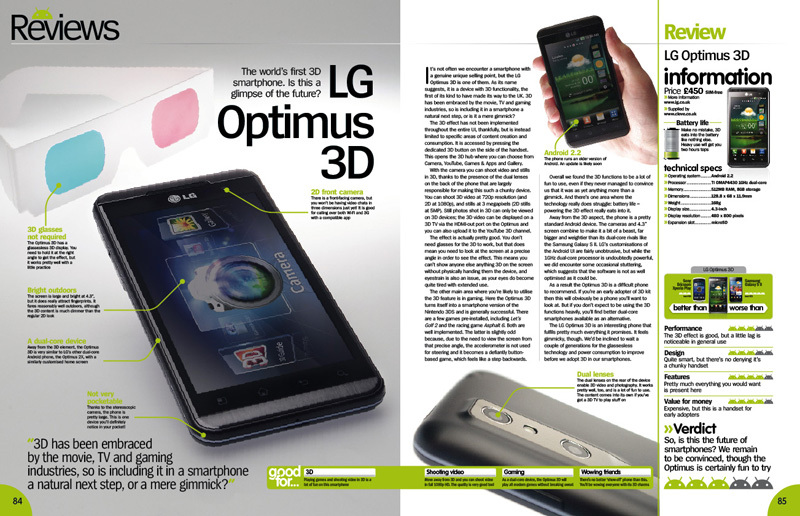 The extensive reviews section offers advice to anyone seeking to buy from the frequently updated range of Android-powered phones and tablets, while tutorials give expert knowledge on a range of subjects including setting up, customising, configuring and getting more from these powerful and versatile devices. 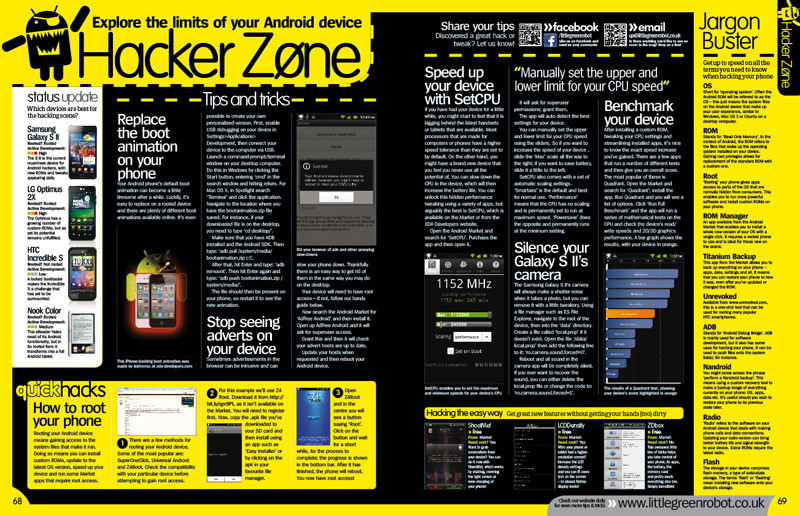 There’s also a dedicated hacking section for advanced users who need to get under the hood of the world’s most popular mobile operating system. Accompanying the new magazine is a brand new website,www.littlegreenrobot.co.uk. 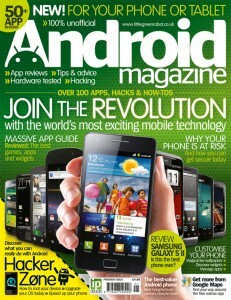 Android Magazine is on sale from 28 July from WHSmith, Tesco, Sainsburys, Barnes & Noble and all good newsagents. Imagine Publishing is one of the UK’s fastest-growing consumer specialist publishers. Formed in May 2005, Imagine now publishes 20 regular print magazines, 30 digital apps on the iPad/iPhone, and 28 websites in the videogames, computing, entertainment, motoring and photography markets. An Imagine magazine is purchased every ten seconds.